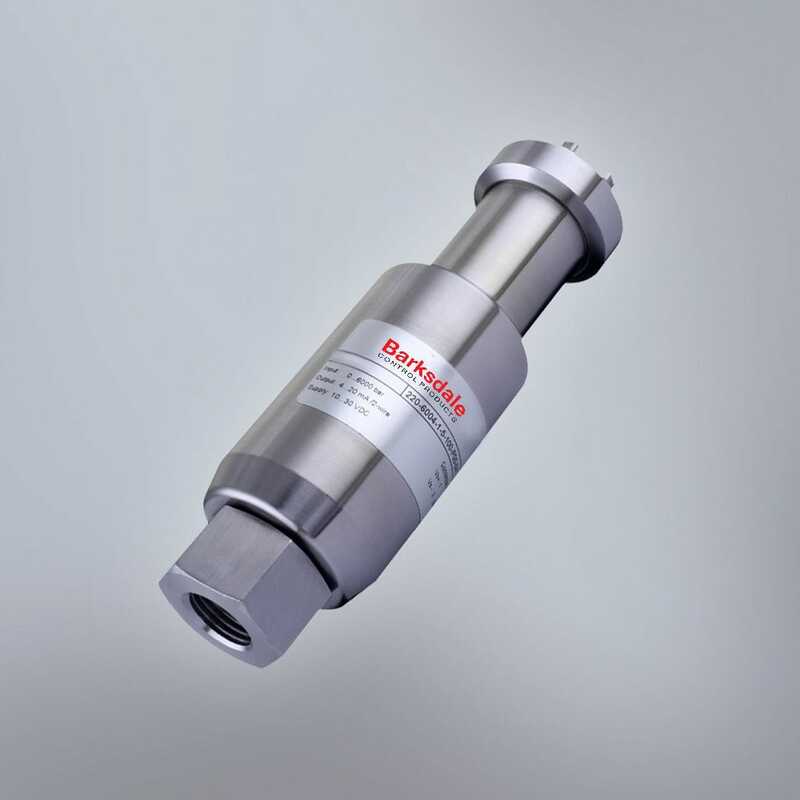 The UPA6 is a high-pressure transducer, manufactured by Barksdale. This contains nominal pressure ranges from 0...2500 0...6000bar. It has 0.5 % FS linearity error accuracy. This product is applicable in water jet torching, hydraulic circuits and chemical and petrochemical industry.